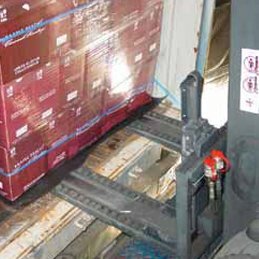 Plastic slipsheets are used to replace pallets in movement of cargo in shipment. 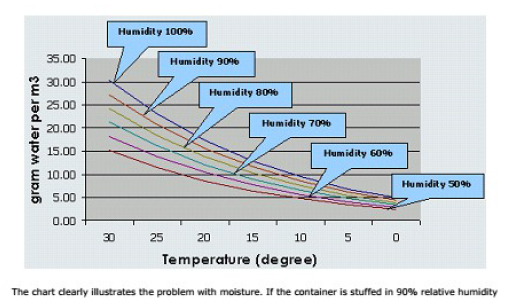 It is extruded and the main bulk of the material is recycled polyethylene (PE).A roughcriss-cross pattern is embossed on the top surface to create a higher coefficient of friction so that the unitized load will remain stationary when the sheet is moved (slip) on the bottom. 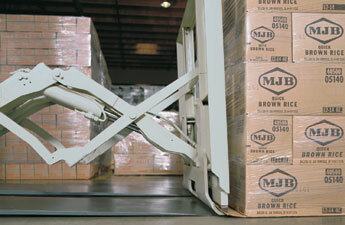 The lower surface is smooth so it can slide smoothly on the floor during loading and unloading of the unitized load. Elongation at break 250% Min.